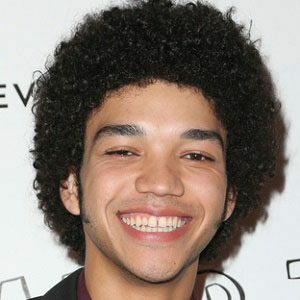 Actor who landed a starring role on the Netflix TV series The Get Down and also appeared in a recurring role on the Nickelodeon series The Thundermans. In his senior year of high school, he was ranked in the top 1% of young artists in the United States by the National Young Arts Foundation. He was honored by receiving a nomination for the U.S. Presidential Scholar of the Arts. He graduated from the Orange County School of the Arts in 2013 with an acting degree. 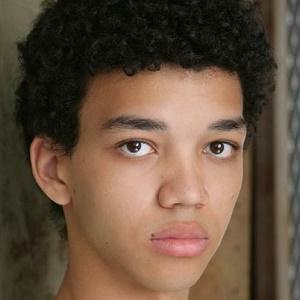 He booked the role of Radar in the 2015 feature film Paper Towns, an adaption of John Green's novel. 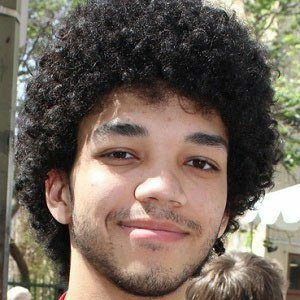 He has an older sister named Cameo as well as a younger sister named Angelique. He starred in HBO's mini-series A Young Arts Masterclass with Alan Alda.